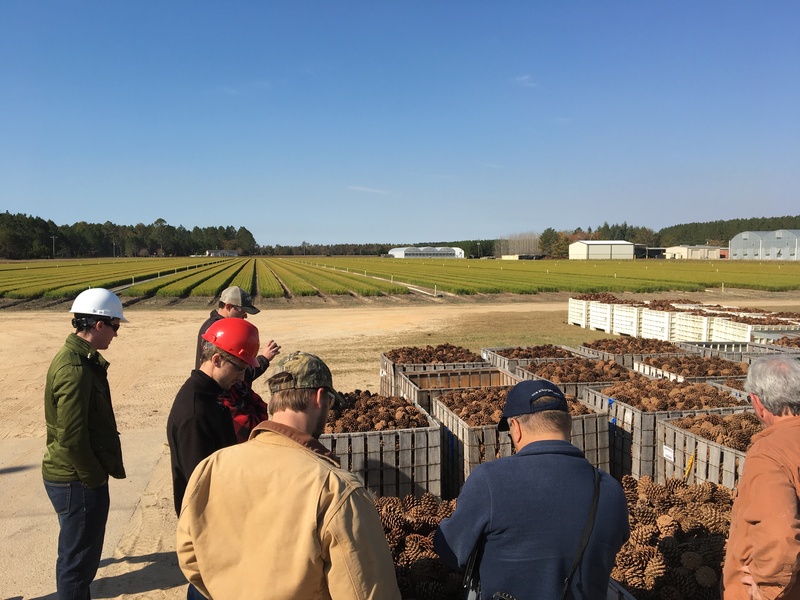 Nine Forest Business students and one faculty member spent the first day of Thanksgiving break at ArborGen’ s SuperTree Nursery in Bellville, GA. ArborGen kindly hosted Langdale Center for Forest Business students for a comprehensive nursery tour on November 21st, 2016. 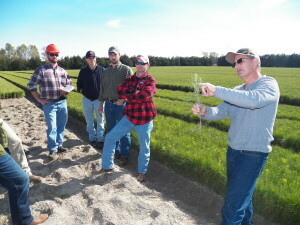 Several students reached out to ArborGen in September with inquiries related to nursery operations and tree improvement. 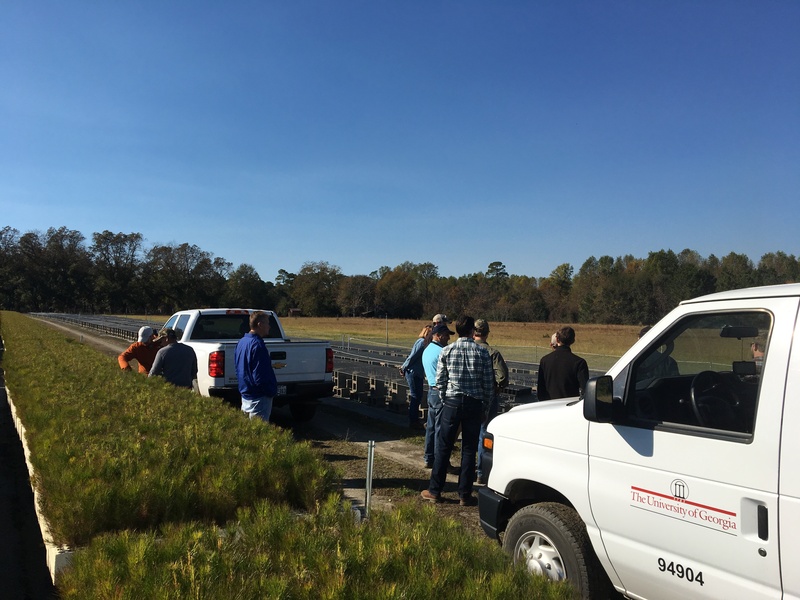 Upon discovering significant interest among students, ArborGen’ s Manager of Forest Planning and Analysis, Dr. Rafael De La Torre, offered to host the group for a nursery tour. 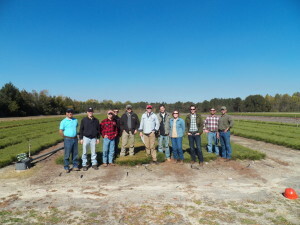 Dr. De La Torre, a UGA Alumnus, worked with his ArborGen colleagues to develop an agenda that exposed students to nursery and orchard operations, the fundamentals of the genetic improvement process and challenges related to producing more than 300 million seedlings for landowners across the globe. The Bellville nursery produces upwards of 40 million loblolly and slash pine seedlings each year in addition to a smaller hybrid poplar and sweet gum operation. 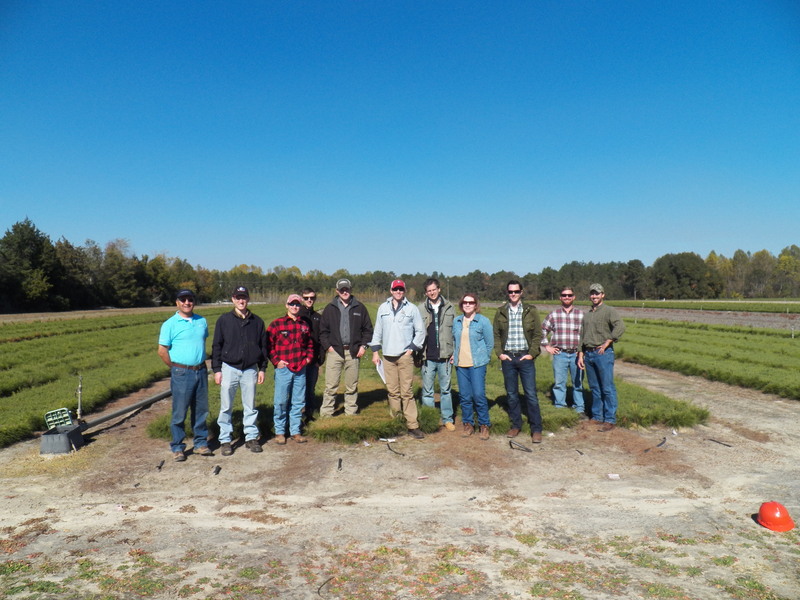 Students acquired a greater understanding of the production process for open-pollinated, mass-controlled pollinated and varietal pine seedlings. ArborGen reforestation advisors, researchers and nursery managers graciously guided the group through each step of the process from pollination and cone collection to seedling lifting, packing and delivery. 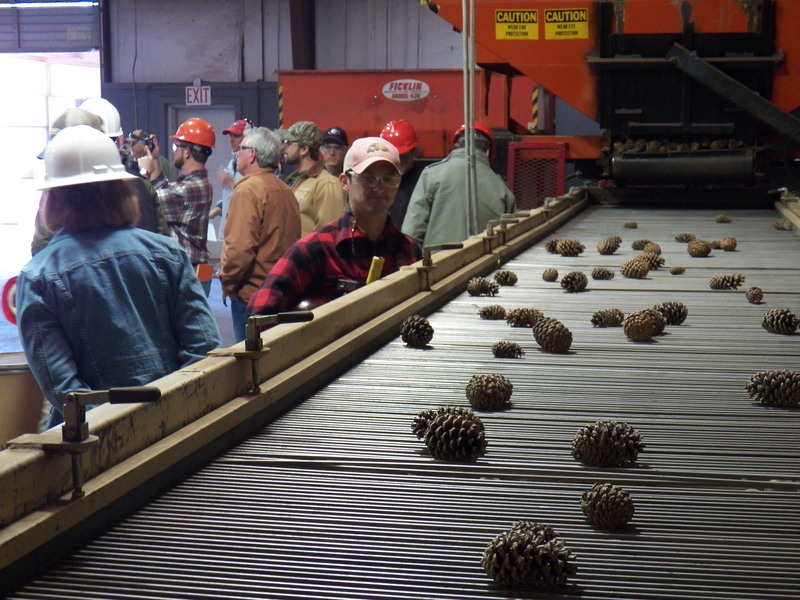 On behalf of UGA’ s Warnell School of Forestry and Natural Resources and The Langdale Center for Forest Business, we thank ArborGen for such a meaningful tour!